Nordstrom are bringing the online and offline shopping experience together by clearly labelling certain products as 'Top Pinned Items' in stores with a clear Pinterest brand logo. This shows customers which items are the most popular online and will I'm guessing make some shoppers feel the need to purchase them before they end up unavailable. Nordstroms Pinterest account has over four million followers and they receive millions of re-tweets and shares. 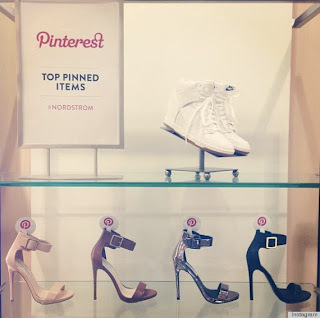 Nordstroms corporate affairs said Pinterest is their fastest growing social channel and they love it because it allows them to get a direct understanding of their customers and their customers shopping habits, while highlighting which items are going to be top sellers. It's currently available in 13 Nordstrom locations and while I think it's an innovative idea I wonder how attractive the idea is to customers overall? 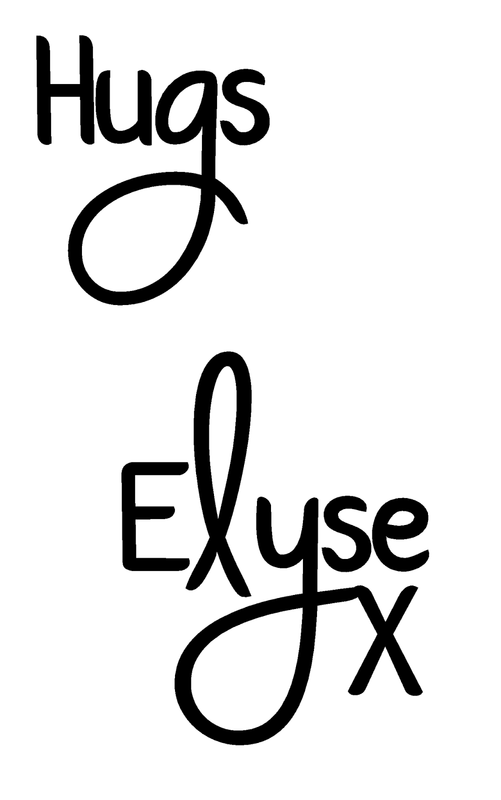 I'm not sure I would be attracted to clothing and accessories with a big 'P' Pinterest logo on them? Isn't red suppose to deter us away from things rather than draw us in? I know I love to shop and I do love when brands think of fresh ways to promote their brand or products but this screams publicity stunt to me. I personally love to purchase items because of the style, fabrics and how they look and fit me so I know I wouldn't rush out to buy the 'top seller' or most 'pinned' items. I like to look classic but still unique and buying these items amidst an irrational shopping frenzy would just make me look like everyone else wouldn't it? What's your take on this social media, brick and mortar collaborative initiative? is it a good way forward or a gimmicky quirk that's crying out for attention?